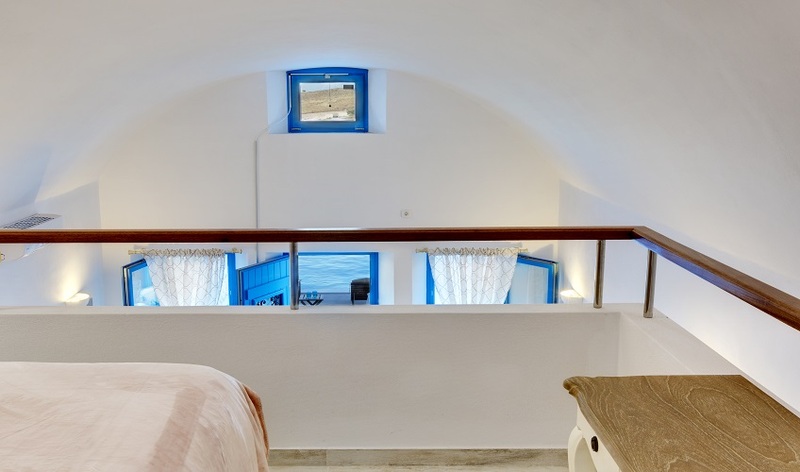 The maisonette, located on the east coast of the island, on the outskirts of the picturesque Fira, with its Cycladic architecture, offers maximum comfort and relaxation and is only a short drive from all of the unique Santorinian villages and a 3 minute stroll from your nearest beach. 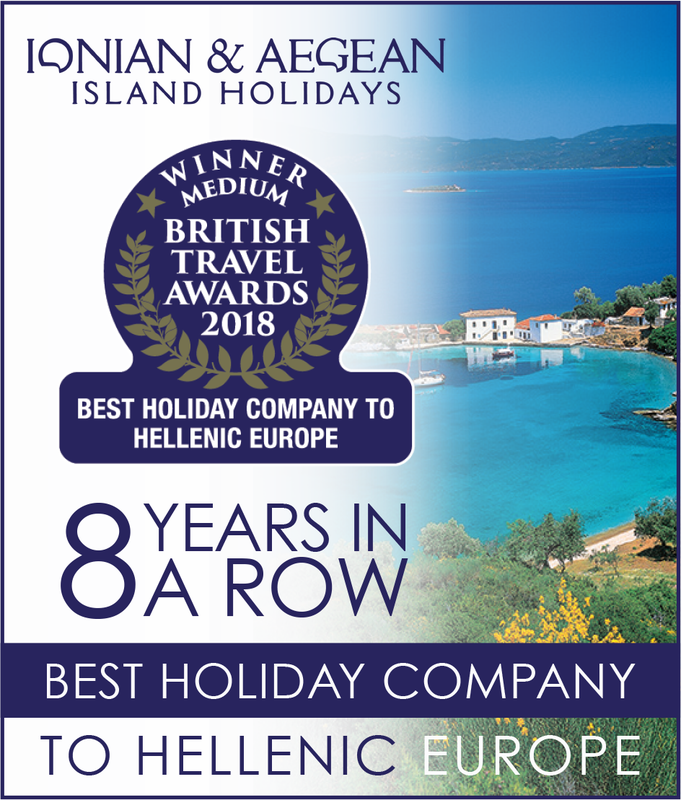 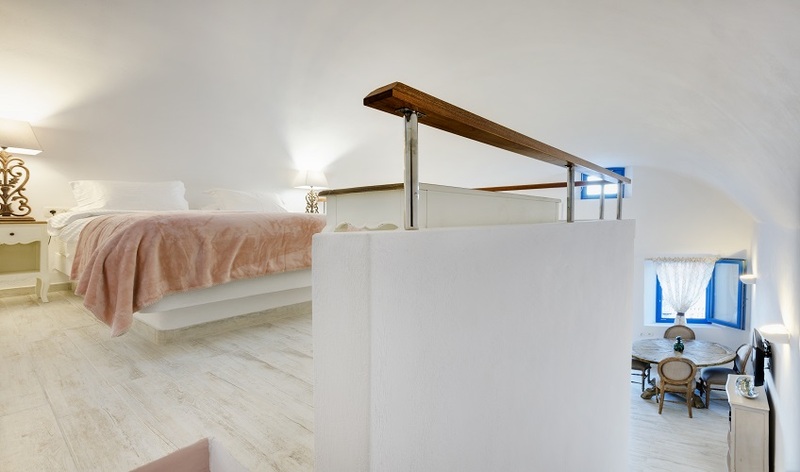 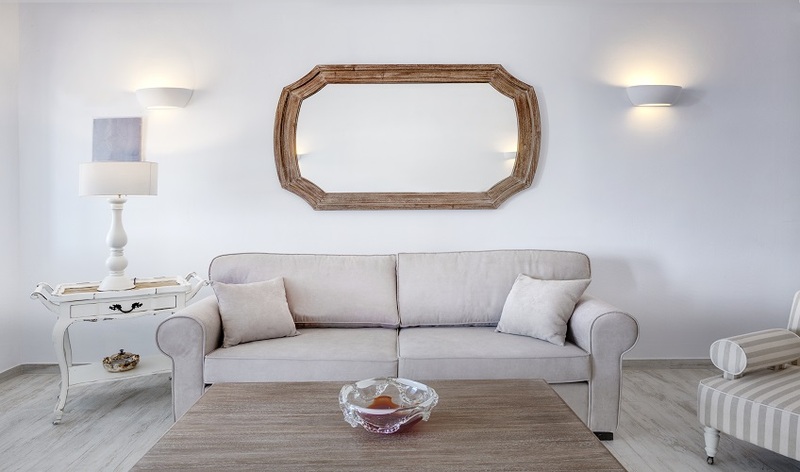 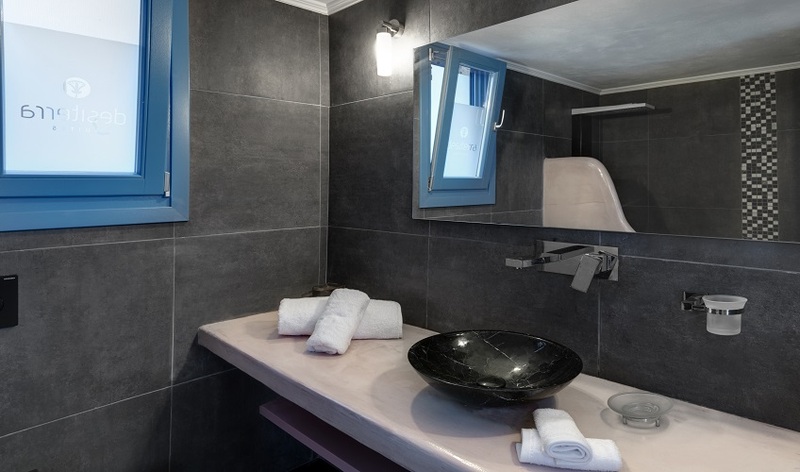 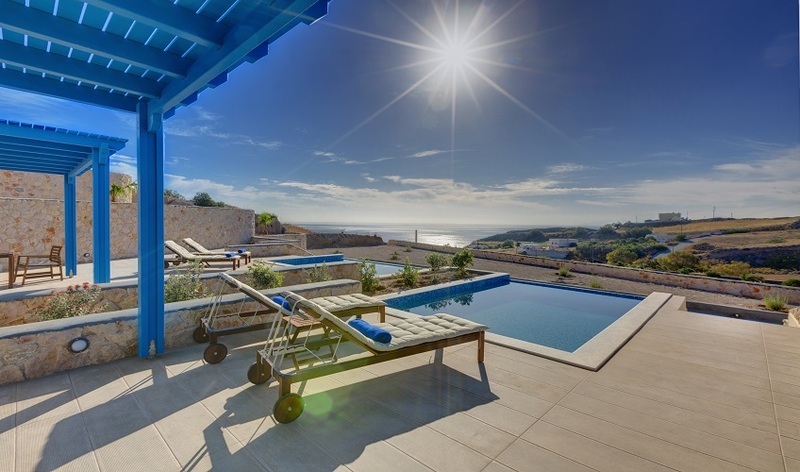 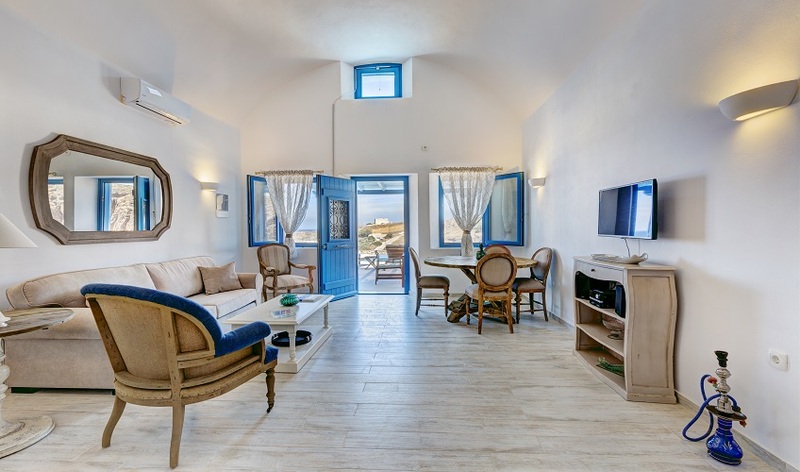 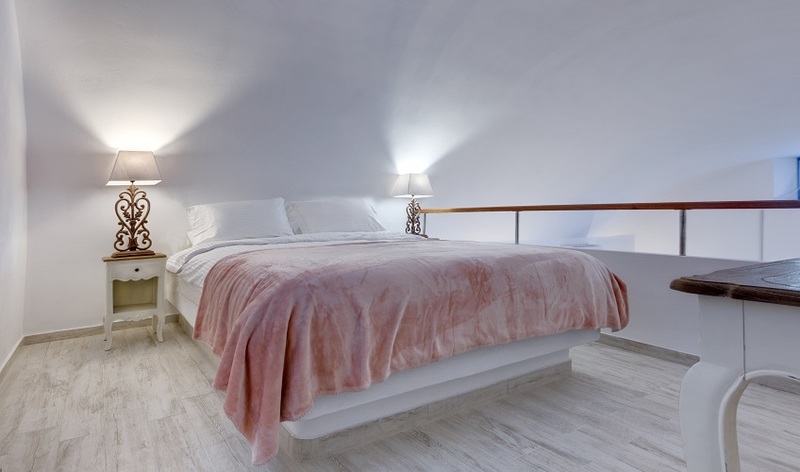 The maisonette is the perfect base for your holiday on Santorini from where you can explore the spectacular geological and human history of the island. 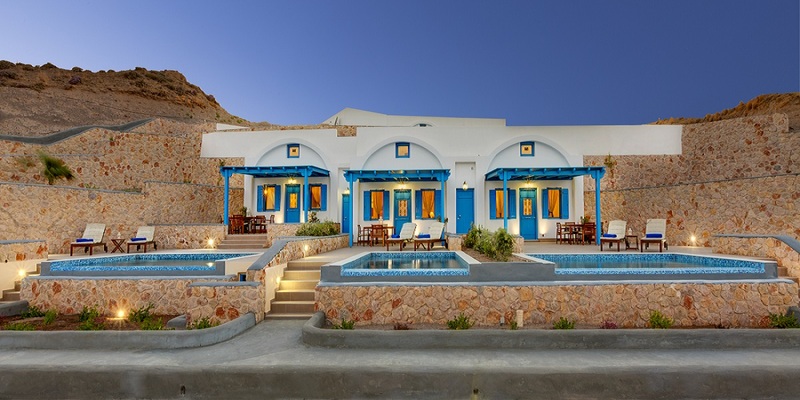 Both the Prehistoric and the Archaeological Museums are at a short driving distance from the property, so are the ruins of the prehistoric Minoan settlement known as the Akrotiri village. 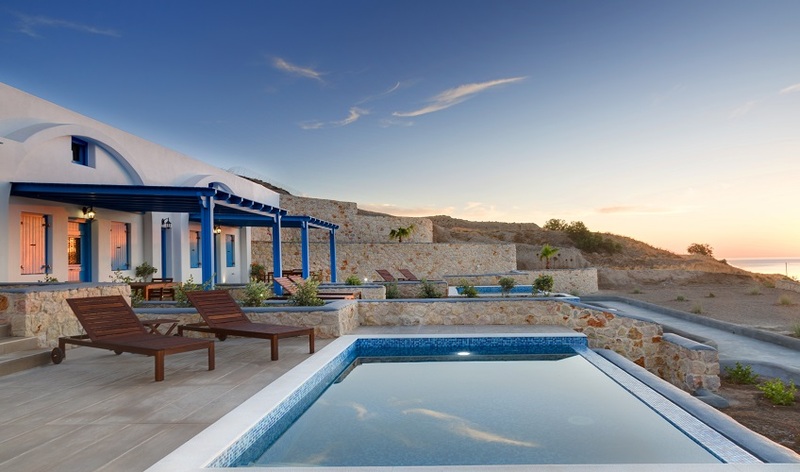 The famous caldera is only a 20 minute walk or a 3 minute drive away.